Anil Kapoor is going great guns. After the international acclaim following Slumdog Millionaire, the evergreen star is making his debut on international television with the final season of American series 24. He describes the action drama as “bigger than the biggest” he has done in India. “This small screen (24) was bigger than the big screen that I have done in India. It was bigger than the biggest that I’ve ever done,” Anil, who played a game show host in Slumdog Millionaire that fetched him international visibility, said in a telephonic interview from Mumbai. “For example, the scale of every episode was bigger than any of the films I’ve done in the past. The entire series is worth $125-150 million. I’ve never done such a big show in my career. It was totally very special,” added the 50-year-old. 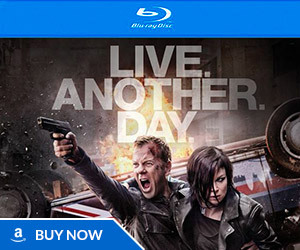 Based in New York (shot in Los Angeles), the around – $150 million 24 is an action-drama series starring Kiefer Sutherland in the lead as special agent Jack Bauer. 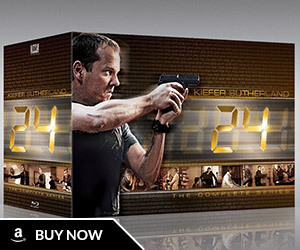 The show is presented in the semblance of real time, with each 24-episode season covering 24 hours in the life of Bauer. This is the eighth and final season of the show. The series premieres Monday in India on AXN. 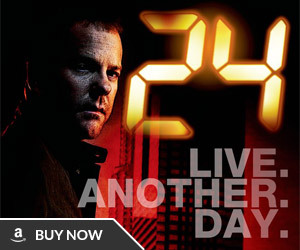 This is the first time 24 will be aired here. It will be shown Monday to Thursday. 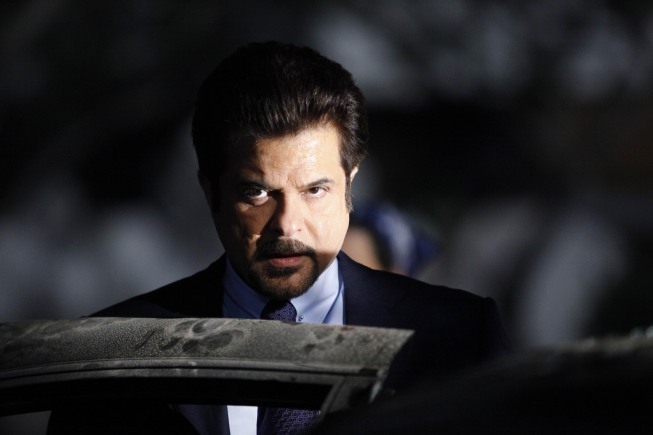 Anil Kapoor had to juggle a few projects while shooting. “I was there (LA) for six months. Basically I was coming and going. I was also shooting a film No Problem in India and South Africa. So in between I shot two schedules of the film too,” he said. “The experience has been very enriching and educative – something which I’ve never had. It was wonderful and creatively very uplifting. It has given me tremendous exposure. Never in my 30-year career have I got this kind of appreciation. “It was almost as if I was some kind of ambassador from India and had made a difference to their lives. I was so overwhelmed.  I think it went beyond professional respect,” he said.